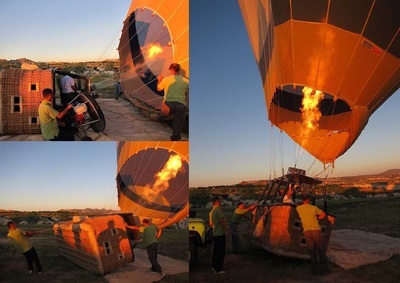 One of the main symbols, famous and great entertainment vehicle in Cappadocia, Hot Air Balloon provides the people to go beyond the world. It opens the doors of fantastic world which creates a dreamy atmosphere due to its magical landscape that the people have never witnessed before in their lifetime. History of hot air balloon is based on 1782 which was the oldest form of human flight. The idea of balloon is very important for people. 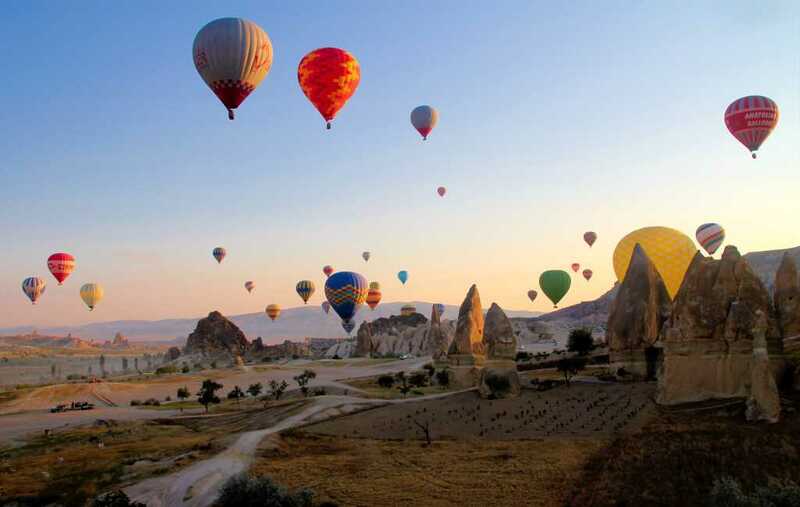 It is a subject of several movies like ‘’ Around the World in 80 days’’ written by Jules Verne. Therefore it takes highly a place of the human life. 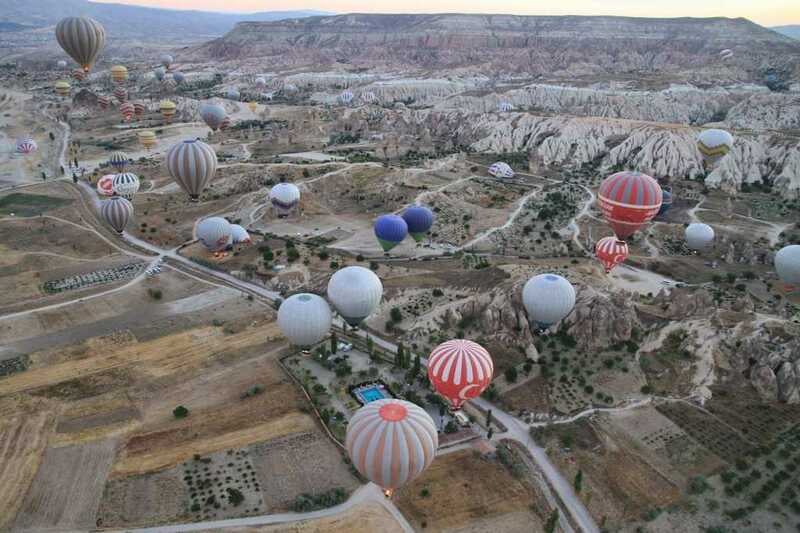 Except for that, many years ago, numerous different hot air tours were organized in the worldwide. Cappadocia Hot Air Balloon is one of them. 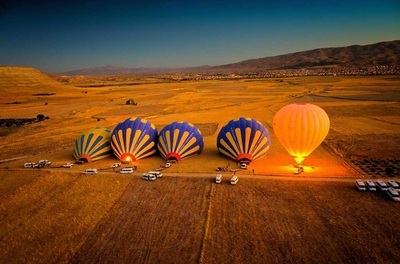 In our day, there are also found numerous balloon tours in this historical location which is one of the basic reasons why it is flooded by visitors. 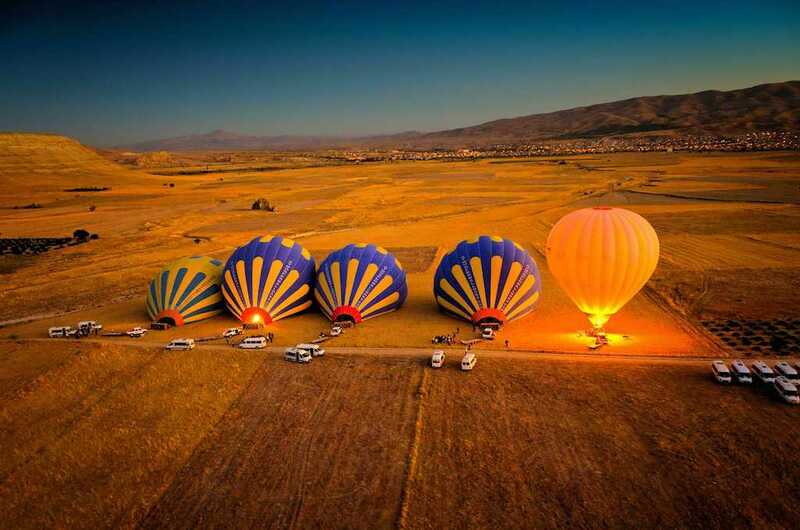 When the visitors take off toward the sky by using hot air balloon, they feel themselves as if they are in the paradise and flying with the wings of angels. It causes a mystic ambiance for human soul by carrying them an eternal and metaphysical journey. 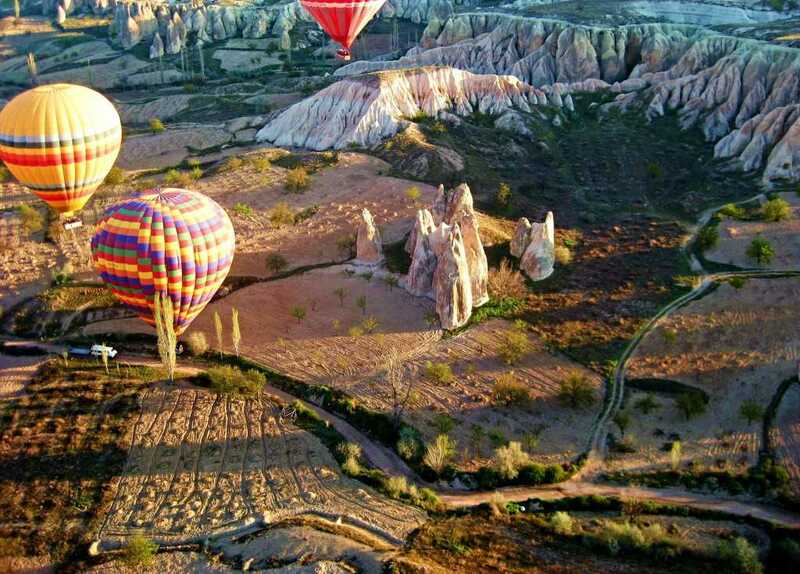 Additionally, this extraordinary and unforgettable balloon adventure enables the people to see all Cappadocia, ancient city like its rich fertile valleys and unique rock formations, Urgüp, Göreme, Avanos. During the flight, the balloon rises up 1000 feet, hence it provides you to see the unique sunrise, fluffy white clouds, winds, pigeons famous Fairy Chimneys, the scene of valleys and the other natural beauties; this various colours of the diversified landscape leave you breathless. 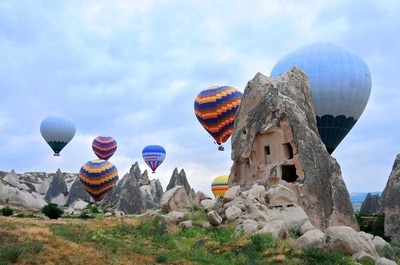 Today, when the tourist come Cappadocia, they should absolutely test this wonderful scenic adventure. Newest, most comfortable, unique and safest balloons exist here.